Alcoa as usual has unofficially started the earnings season for the 2015 first quarter on Wednesday with results where profit beat expectations but revenue did not, hinting that the upcoming earnings reports deluge might be a rough ride for Wall Street investors. Alcoa reported that its adjusted quarterly profit was 28 cents per share, which beat Wall Street estimates of 26 cents. It was the fifth straight quarter that Alcoa delivered a profit that was better than had been expected. Investors took a cautious eye at the results of Alcoa, not only because it is one of the first large companies that reports, but also because it has been a bellwether for the rest of the earnings reports. Alcoa is one of only 12 companies in the S&P 500 that has beaten expectations for earnings for a minimum of four consecutive quarters by at least 10%. Alcoa is involved as well in a number of areas ranging from automotive to aerospace to aluminum and has a large customer base overseas. 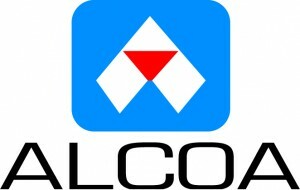 Alcoa shares were up 1.8% on Tuesday, but fell by 2% in trading afterhours. It was no easy thing for Alcoa to beat the Wall Street expectations since they have been on the rise. Alcoa had to boost its adjusted profit more than 189% from levels of one year ago just to meet the expectations on Wall Street. The company was able to increase adjusted profit by 211%. 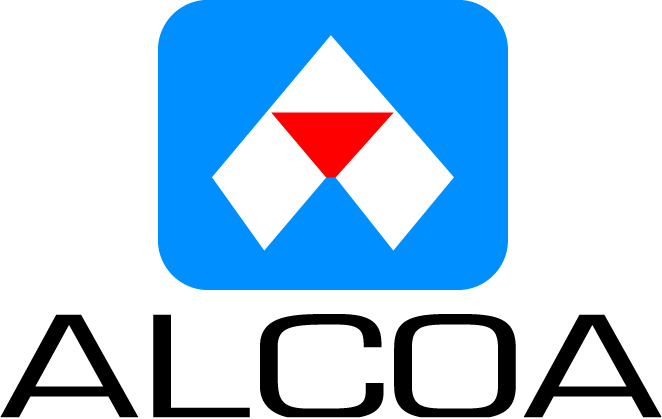 The smelting division turnaround helped Alcoa to its profit during the first quarter. The largest aluminum company in the world based in New York reported revenue of $5.82 billion, which was an increase of 6.7%. The smelting division had earnings that topped $187 million compared to a loss last year of $15 million. Favorable currency exchange rates were credited with helping along with lower costs of energy in Spain and improvements in productivity. Alcoa has cut costs by closing some smelters. Alcoa typically has its aluminum for sale in dollars, but manufactures a great deal of it outside the U.S.